It’s time to clear schedules, meetings, and commitments from your calendar and give yourself a break. 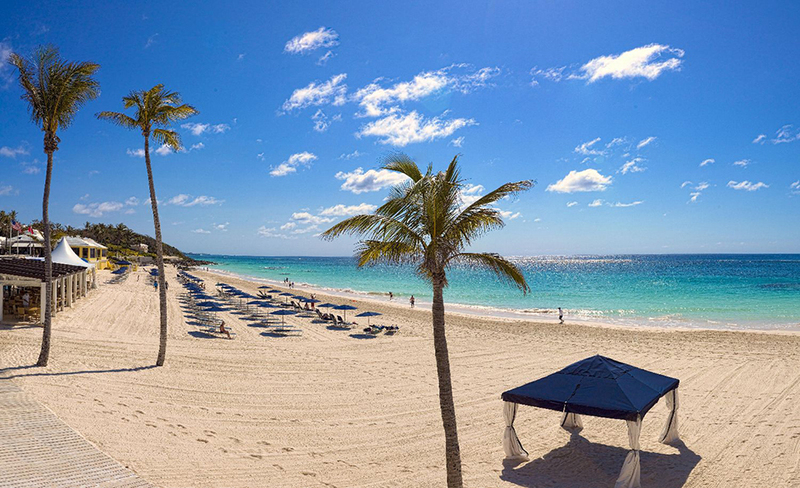 When you visit Elbow Beach Bermuda, you’ll discover an escape on an island of pink sand below a golden sun. From its 50 acres of lush gardens and lawns to its tranquil spa, this is the southern Atlantic Ocean coast’s answer to paradise. It’s here that you trade conference calls in for the sound of the waves, and the hardest decision is pool or ocean. Known for its charming towns, sunken shipwrecks, and breathtaking beaches, the pristine island of Bermuda is an untouched haven for those looking to discover a quieter way of life. Although the luxurious oceanfront property of Elbow Beach is close to its bustling capital city of Hamilton, it feels a world away. Properly positioned right on the pink sands of Elbow Beach in Paget Parish, this is a destination to be enjoyed. From your cottage-style room or suite, the world is your seashell. Suddenly your “packed” day doesn’t seem so hard to handle. Spend your time exploring immaculate beaches and plunging into the warm, crystal-clear Atlantic surf. A half-mile stretch of private beach awaits you for a sun worshipping session, as you lounge seaside. If you want to keep things closer to the resort, pop onto a designer chaise circling the tropically landscaped free-form pool. For the active set, your mind and muscles have never been so entertained. You’ll have your choice of tennis, golf, horseback rides on the beach, nature hikes, deep sea fishing charters, scuba diving, and snorkeling, or all of the above. If you’re craving the city life, get out a bit by hopping on a motorized scooter for a spin through Hamilton, just seven minutes away. And don’t forget to spend some time horsing around, quite literally. Accompanied by experienced guides and atop a trusted steed from the Spicelands Equestrian Centre, you can enjoy sunrise or sunset horseback rides along the South Shore beaches as you follow scenic trails through the sand dunes. Novice and experienced ride side-by-side, and you have a choice of group rides or private experiences. The group trail rides bring you at a walking pace on an hour-long trek along a scenic beach, while the more personal beach ride takes you at a trot or canter along a private coastline for one and a half hours. Whichever you choose, you’ll cross the South shore road to reach the beach dunes and Bermuda’s famous Warwick Long Bay, Jobson’s Cove, Chaplin Bay, and Stone Hole Bay for breathtaking views and several photo opps. As you ride your horse to admire the sights, the trail guide will share interesting facts about Bermuda and it’s wonderful flora and fauna. 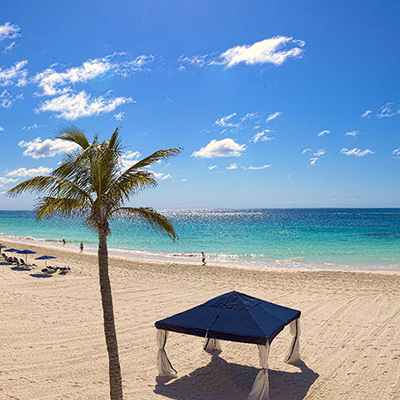 Turn off your phone and escape to Elbow Beach Bermuda – where true silence, just like the sun, is golden.